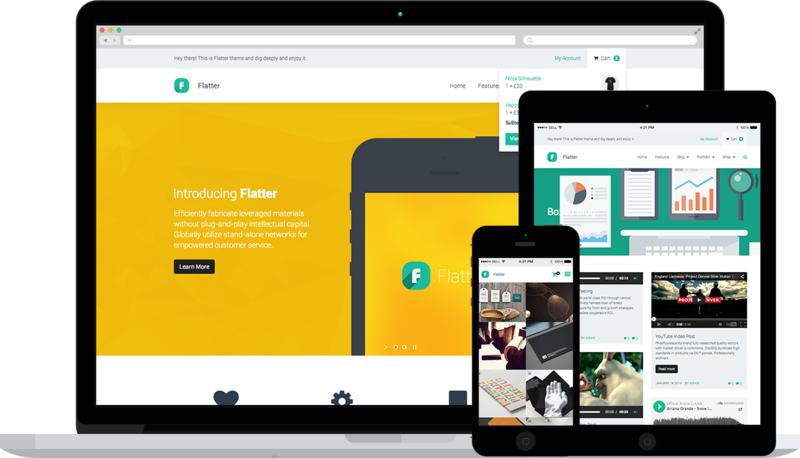 Easy & Powerful, Flatter is a Super Flexible WordPress Theme. 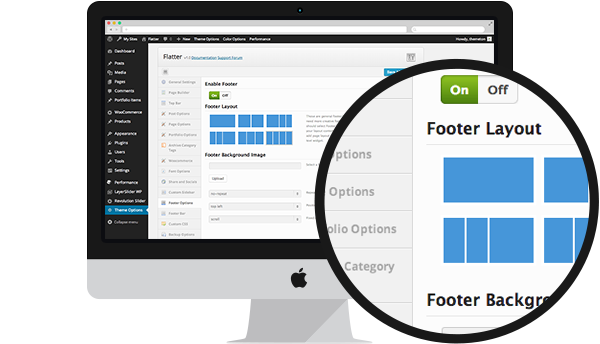 Flatter is a flat, clean and multi-purpose WordPress theme. 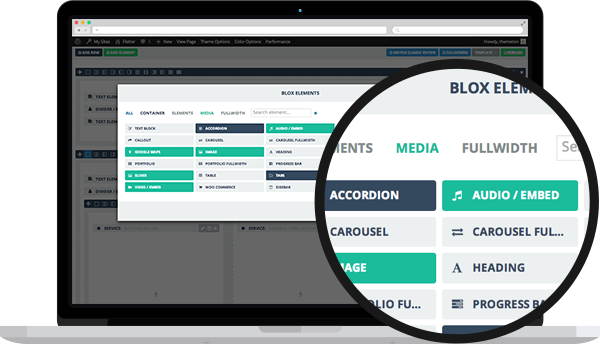 It has a huge amount of incredible features and includes everything you need to take it to the next generation and save your time doing it. 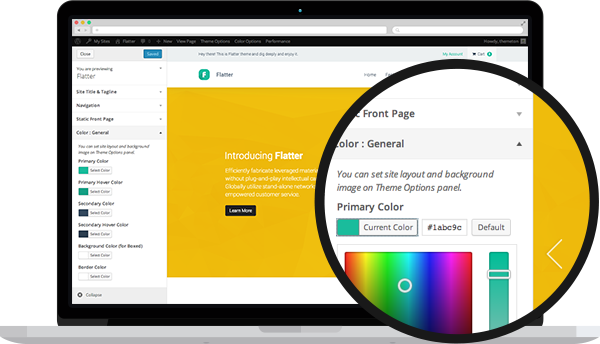 Flatter included a Top Features of Premium Themes. 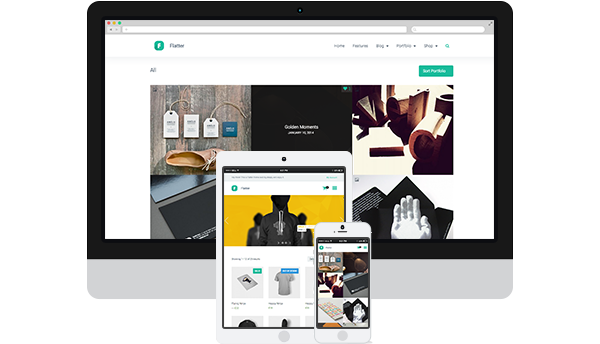 Flatter is a falt, clean and minimal multi-purpose WordPress theme. It has a wide range of incredible features and includes $90 worth of goodies everything you need to take it to the next level and save money doing it. Continually procrastinate market positioning web-readiness through accurate growth strategies. 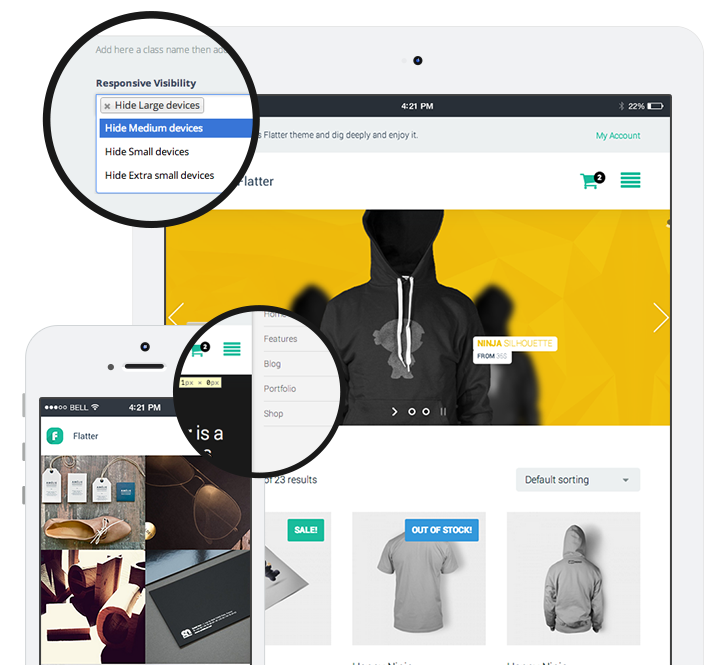 Compellingly transition future-proof scenarios without effective e-tailers. 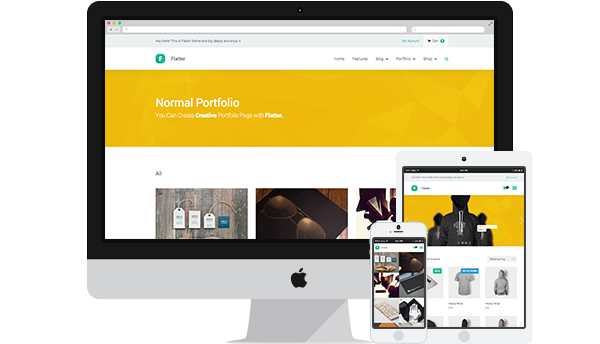 Flatter is a falt, clean and minimal multi-purpose WordPress theme. 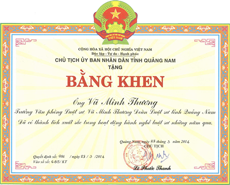 It has a wide range of incredible.